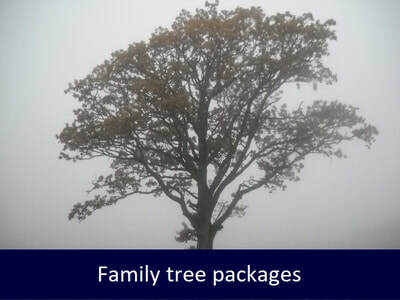 Starter family trees from just £25 deposit + £5 per ancestor found.. 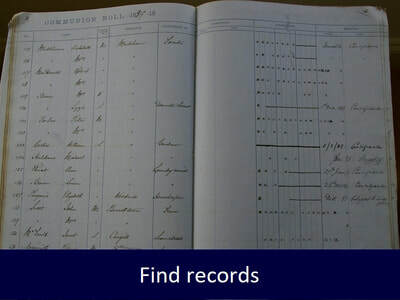 Indexed records include asylum records, poor law appeals, baptisms, communion rolls. 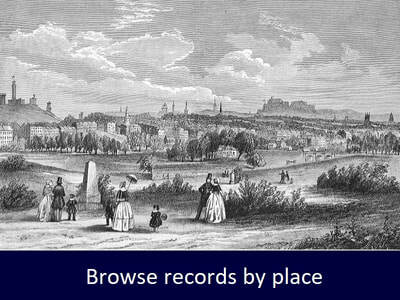 Browse hundreds of thousands of records by place. 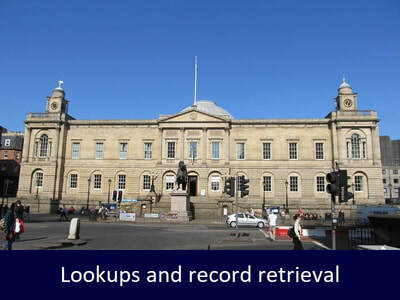 Lookup and record retrieval services in archives.